Let’s be real. We talk a lot about the changes needed for students and educators, but if we want every learner to have access to the best opportunities, it’s going to take a groundswell of educational leaders that can create a climate and culture where systemic and sustainable change can thrive. That’s why now more so than ever, we need to give leaders–at every level–the tools and the encouragement to take action. This includes identifying what strategies, mindsets and competencies they need to step out of the shadows of compliance and into the spotlight of whole-system change. 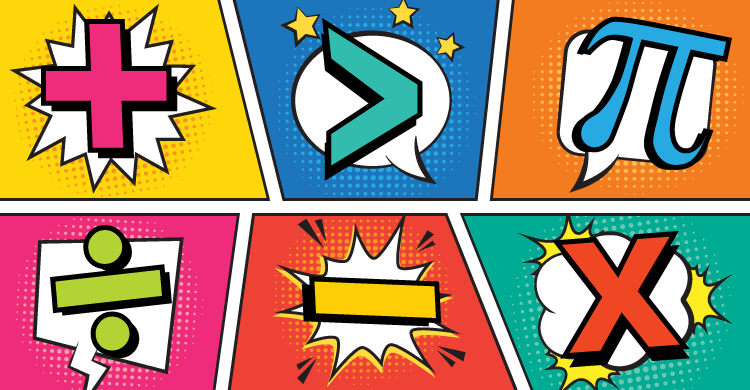 Leadership: Key Competencies for Whole-System Change, published by Solution Tree, Getting Smart Advocacy Partner, is just the resource to inspire action. (See our full review.) 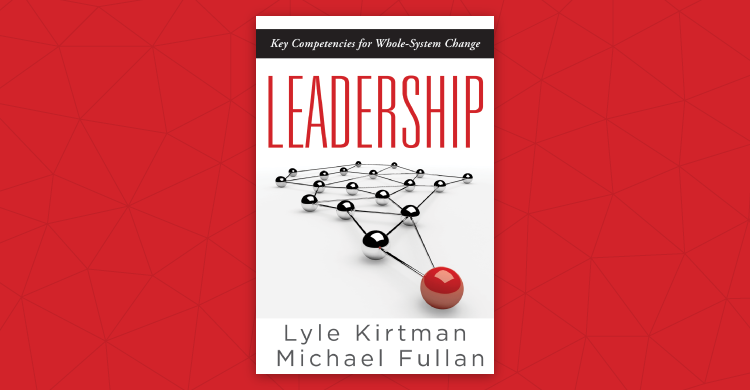 In the book, authors Lyle Kirtman and Michael Fullan apply decades of work with thousands of leaders to identify seven key competencies for leaders to create and sustain systemic change. This infographic describes them. If you liked this post, check out Getting Smart’s review of Leadership here. 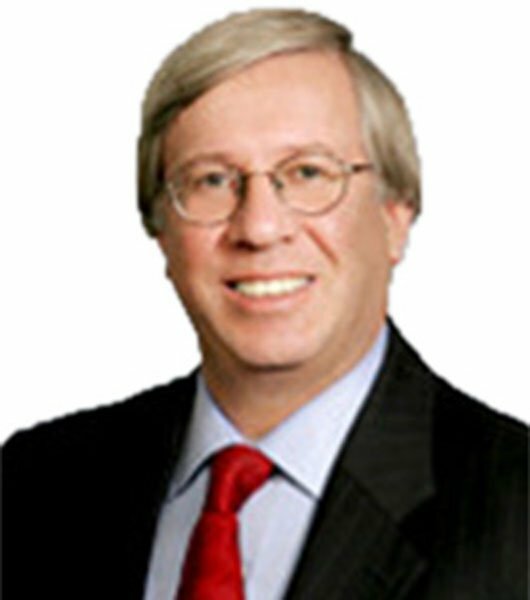 Lyle Kirtman is a management consultant specializing in organizational development, strategic planning, conflict resolution, and executive coaching. 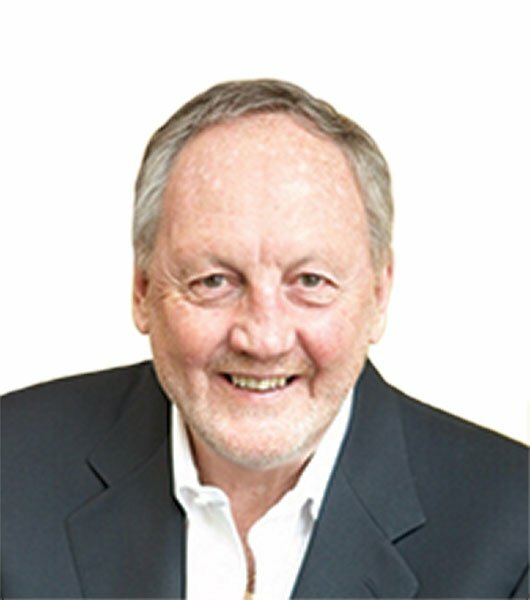 He is a frequent keynote speaker, webinar presenter, and radio and television guest.